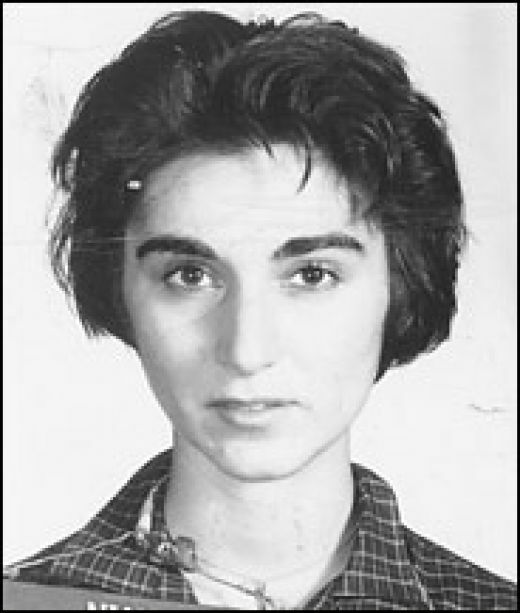 On this day, 46 years ago (March 13, 1964), Kitty Genovese was murdered in New York City. The killing, and the publicity that followed from it, kicked off a new area of social psychology focused on the intervention (or not) of bystanders to emergency situations. Initial reports were that dozens (most typically, 38) people had watched the 3:00 am attack from their apartment windows, and that no one attempted to help the victim, or even call the police.